Now that Thanksgiving is behind us it's time to get those Christmas decorations up! I like to do it the weekend after Thanksgiving; I would actually do it much sooner, but my husband agrees after Thanksgiving. I like to change my decor a little bit every year. 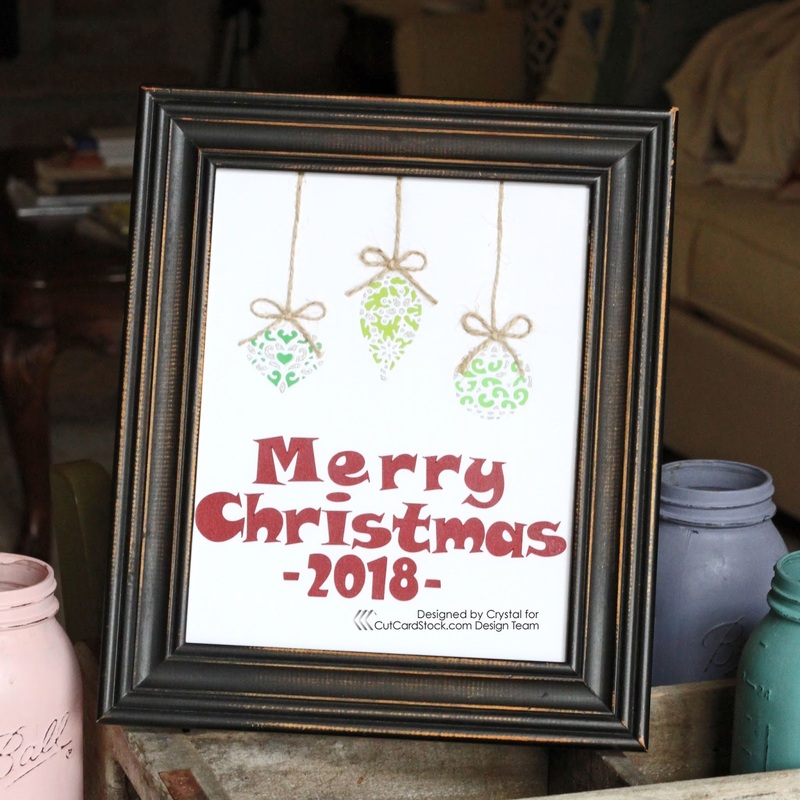 This year I thought I would make a quick framed home decor piece to sit by my front door. 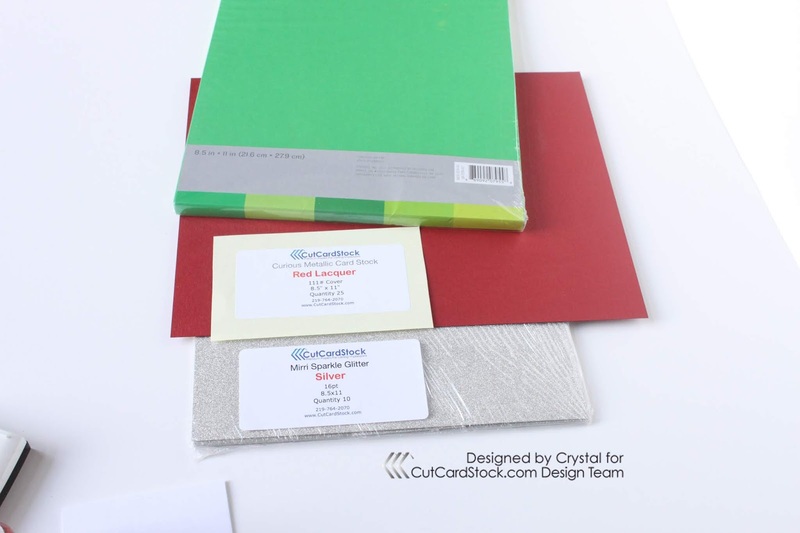 I started by gathering my cardstock in red and green. 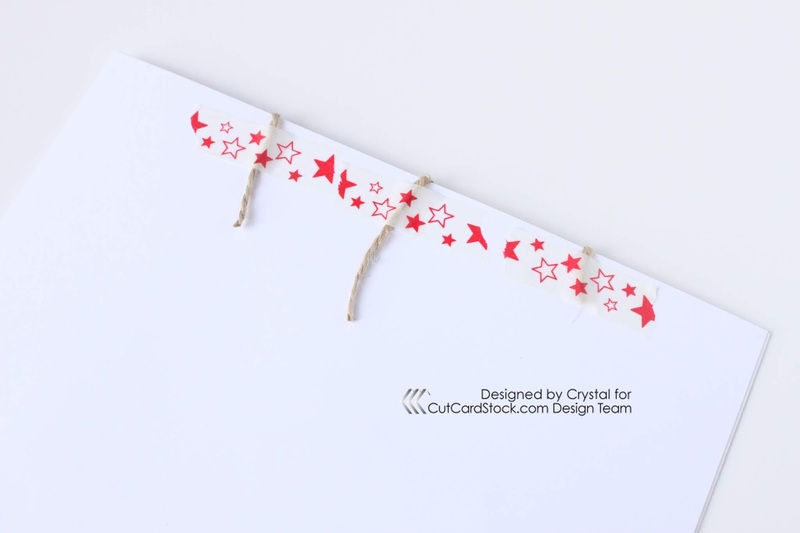 I threw in some glitter cardstock as well; you can never have too much sparkle around Christmas time. I started with Classic Crest Solar White cardstock for the base. I lined up my ornament dies towards the top of the paper and held them down with a little piece of low stick tape so they wouldn't move around. 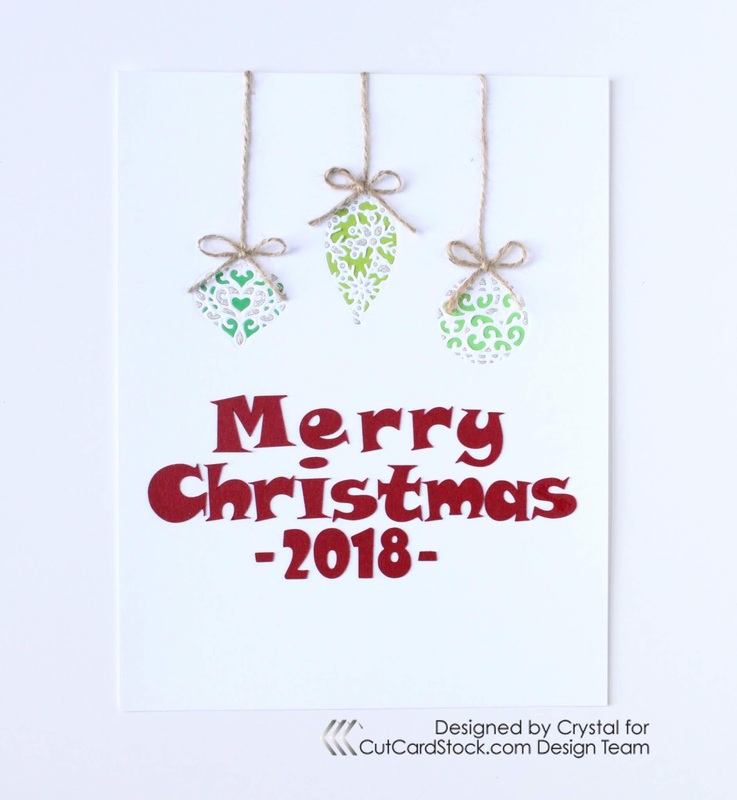 I die cut each ornament out of a different color of green cardstock from the Gorgeous green cardstock pack. 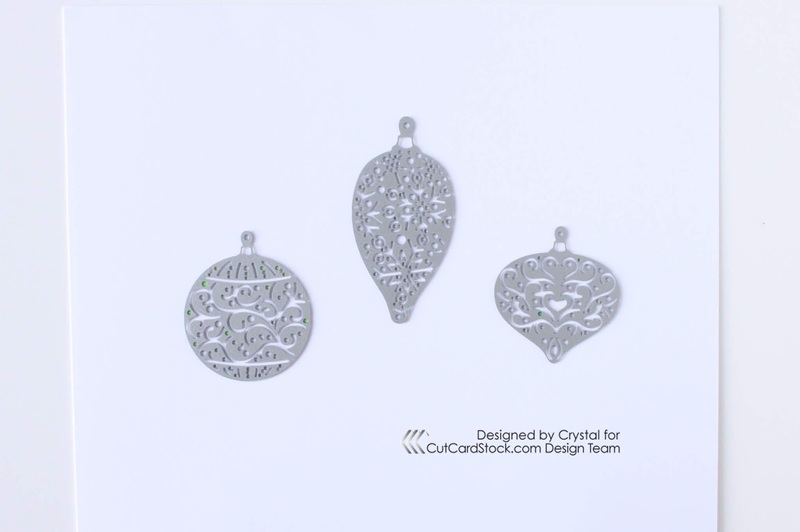 Then, I die cut all three ornaments out of Silver Glitter cardstock. I added adhesive to a piece of scrap paper and placed it onto the back of the Classic Crest Solar White cardstock that I die cut the ornaments from. 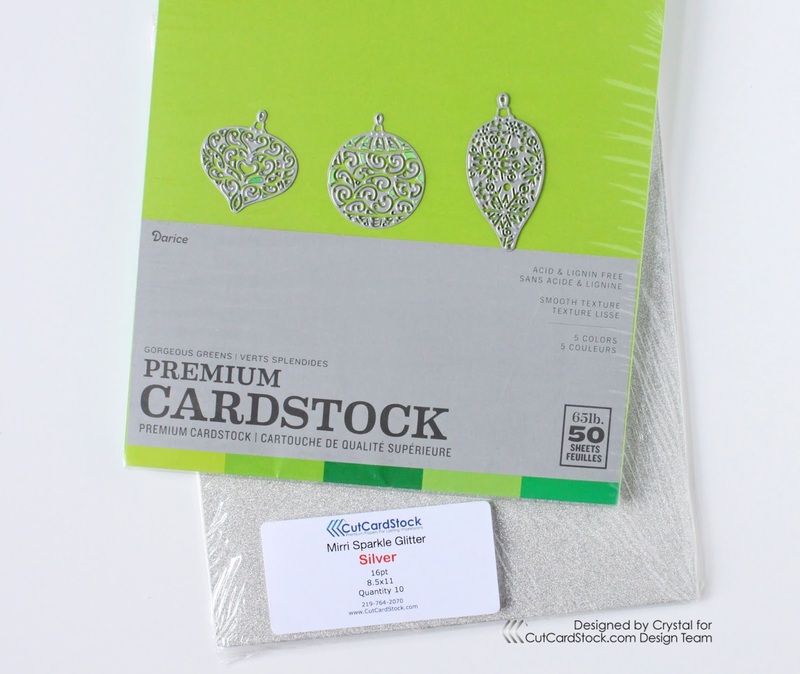 I then took the greens and silver pieces I die cut, and paper pieced them into the ornaments. I then adhered twine to the top of the ornaments, wrapping it around the top to the back side and attached it with some washi tape. 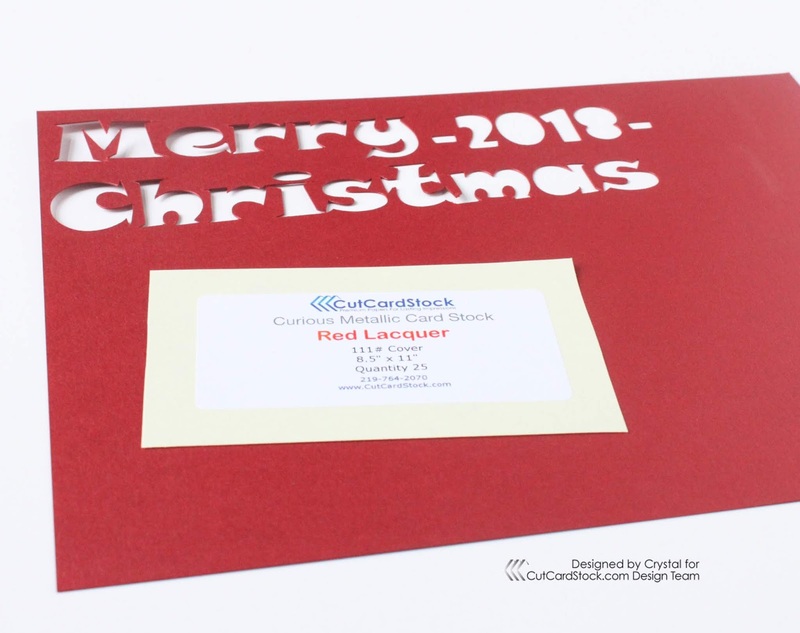 I die cut "Merry Christmas" out of Curious Metallic cardstock in Red Lacquer. 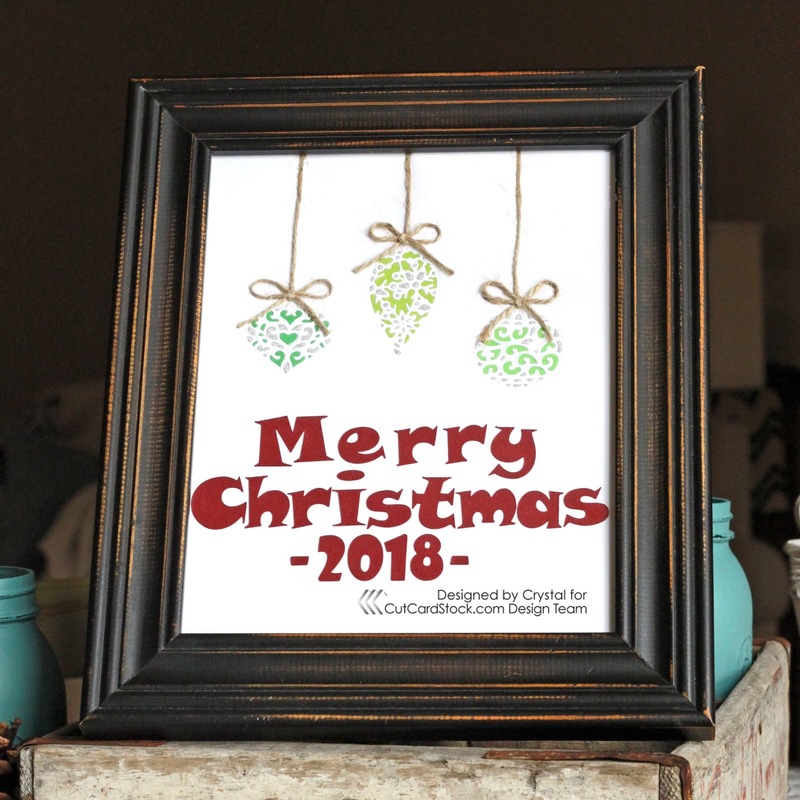 I adhered the "Merry Christmas" to the bottom of the white cardstock below the ornaments. After everything was secured in place, I hot glued some twine bows above the ornaments and put it in an old frame I had laying around the house. When do you start decorating for Christmas? Are you like me sooner the better or like my husband later and as little as possible?